After being a Financial Advisor with American Express for ten years, Frederick J. Palen left and started Palen Financial Advisors in 1998. 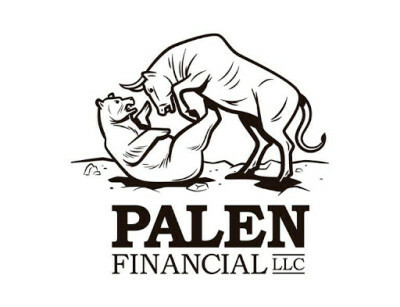 Palen Financial Advisors became Palen Financial LLC in February, 2010, and Palen Financial LLC is an independent, non-proprietary/non-captive firm offering the “Best of Class” investment products and services. If you are looking for a place where you can turn your financial goals into reality, you have come to the right place. Employees at Palen Financial are genuine, knowledgeable professionals that have a great passion for what they do. This is because it involves helping people like you achieve your personal and financial goals in ways you cannot accomplish on your own. Over the years Palen Financial has acquired the knowledge and the level of expertise it takes to help their clients make the best investment choices for the clients’ lifestyle and needs. Although Palen Financial is small in size, there is nothing small about the level of personal attention and professionalism you receive at Palen Financial. 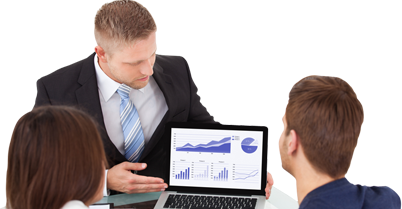 They are able to help you manage your wealth on all levels, giving you access to an unlimited number of stocks and funds to choose from, personalized investment strategies, and financial reviews anytime upon request. Your money will be held at Charles Schwab, their primary custodian. While working with Palen Financial, you will see them demonstrate and project the dedication it takes to make you successful. They strive to create a win-win situation for their clients and advisors.